Sport your dark side! 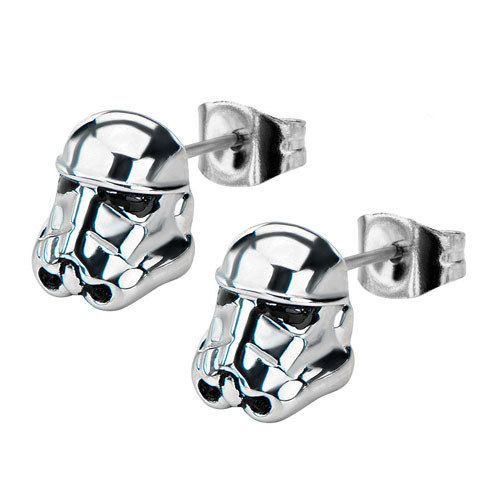 The Star Wars Stormtrooper 3-D Stud Earrings features the iconic Stormtrooper helmet as earrings! Come to the dark side with this awesome set of jewelry!